Home > Latest News > Book sale bonanza! 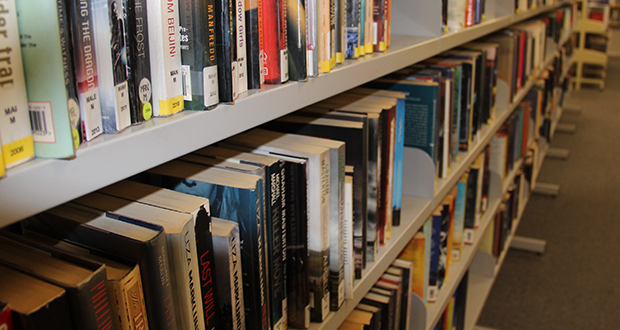 The Swan Hill Regional Library’s Big Book Sale is back and bigger than ever! On until the end of February, don’t miss chance to stock up on a huge range of pre loved books and magazines for the bargain price of 50 cents each. Libraries Manager Camille Cullinan encouraged everyone to come down and grab a bargain or three. The sale is on until the end of February at the Swan Hill Library. This post has been syndicated from the Swan Hill Rural City Council website and was correct at the time of posting. Read the original post here: Book sale bonanza!